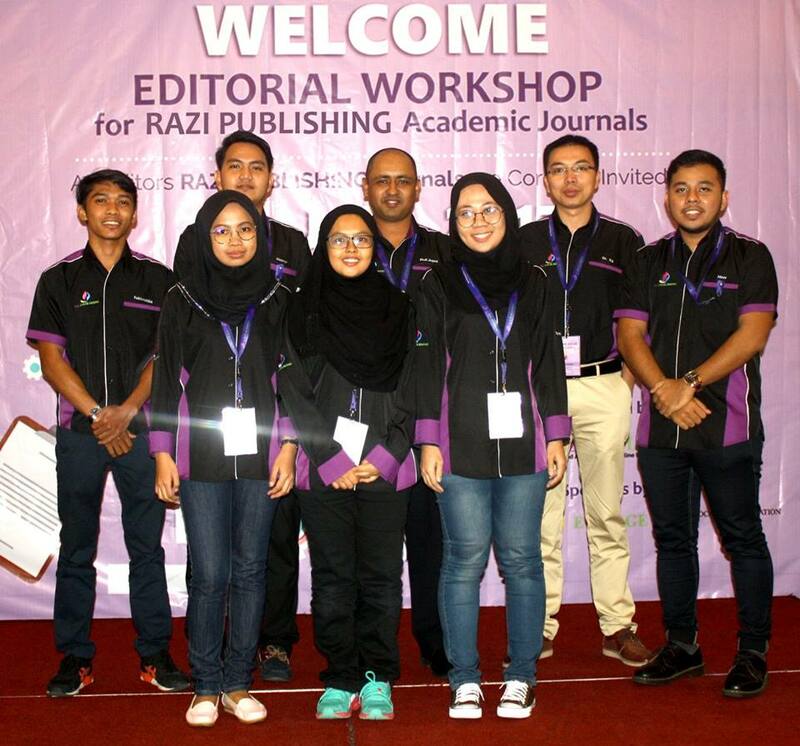 Razi Publishing recently hosted an editorial workshop for the editors of their journals in Malaysia. The event included multiple training modules, featuring Aries UK Account Coordinator Michaela Barton and UK Client Services Manager Melanie Cotterell, plus local entertainment and a welcome dinner. For more photos of the event, visit the Razi Facebook page. 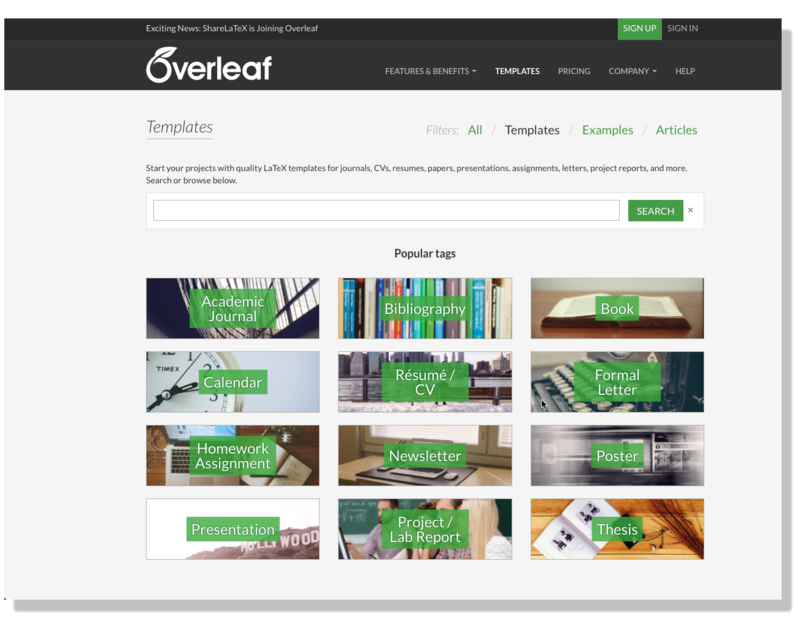 Two Wiley journals, Cognitive Science and Topics in Cognitive Science, have begun using Editorial Manager’s Ingest Service to enable authors to submit through Overleaf. Learn more about the benefits to authors or watch a short video overview of the integration. 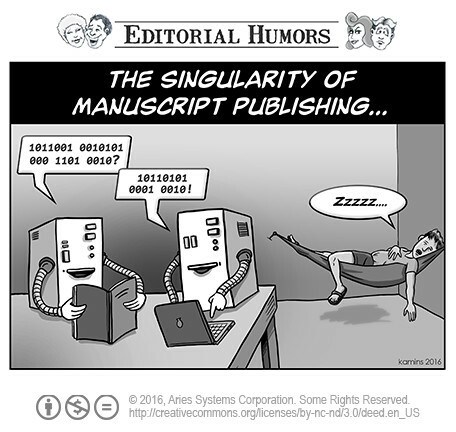 Recent discussions taking place on the Editorial Manager Listserv included questions about the advantages and disadvantages of author-suggested reviewers. Discussion participants included Alice M. Landwehr, managing editor and editorial support specialist, who contributed additional commentary on best practices for using various workflow configurations and procedures. Read more on the Aries blog. A new publisher case study from Kudos focuses on Policy Press, a Kudos partner since 2016. Edwina Thorn, Journals Executive at Policy Press, explains the benefits of the partnership. Did you know? 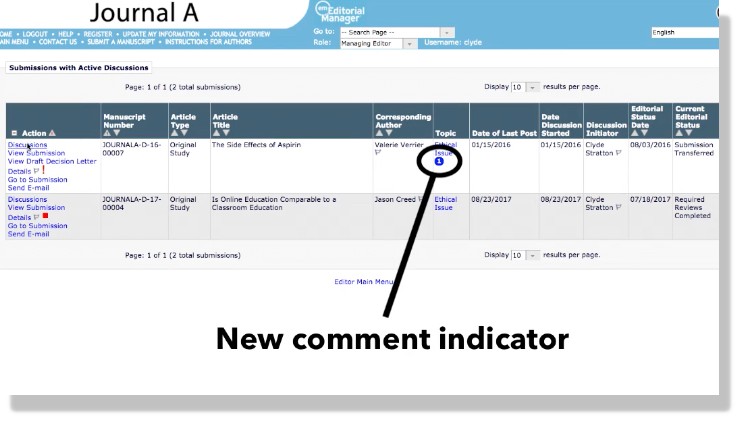 EM users can automatically export data to Kudos using a simple report. Watch the video. 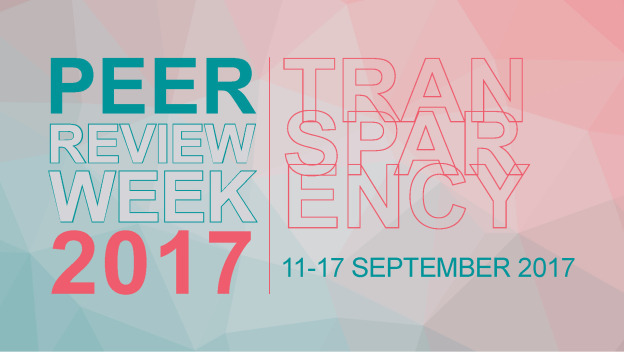 As part of Peer Review Week 2017, a panel discussion “Under the Microscope: Transparency in Peer Review” will take place following the Peer Review Congress on September 12 at 5:30 p.m CT. The discussion features participants from organizations including ORCID and BioMed Central. Read more about the panelists and the event, including livestream details. Plus, visit Aries’ video sub-library on EM’s built-in Transparency Tools, created in celebration of #PeerRevWk17! 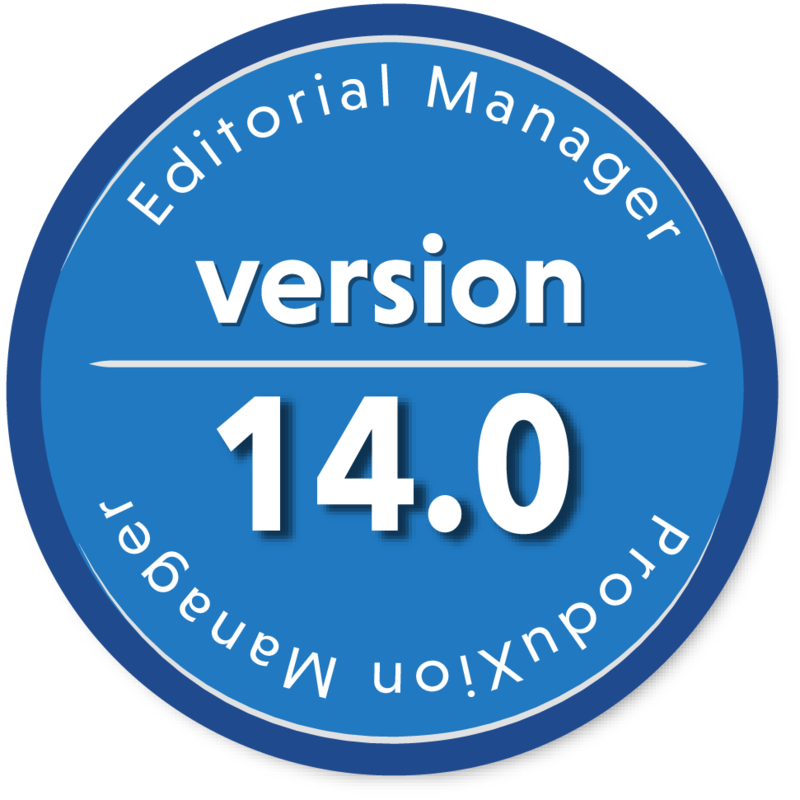 In Editorial Manager version 14.0, Discussion Forums include a new notification icon alerting users when discussions they are participating in have unread posts. Watch the video. To learn more, watch this brief video overview. 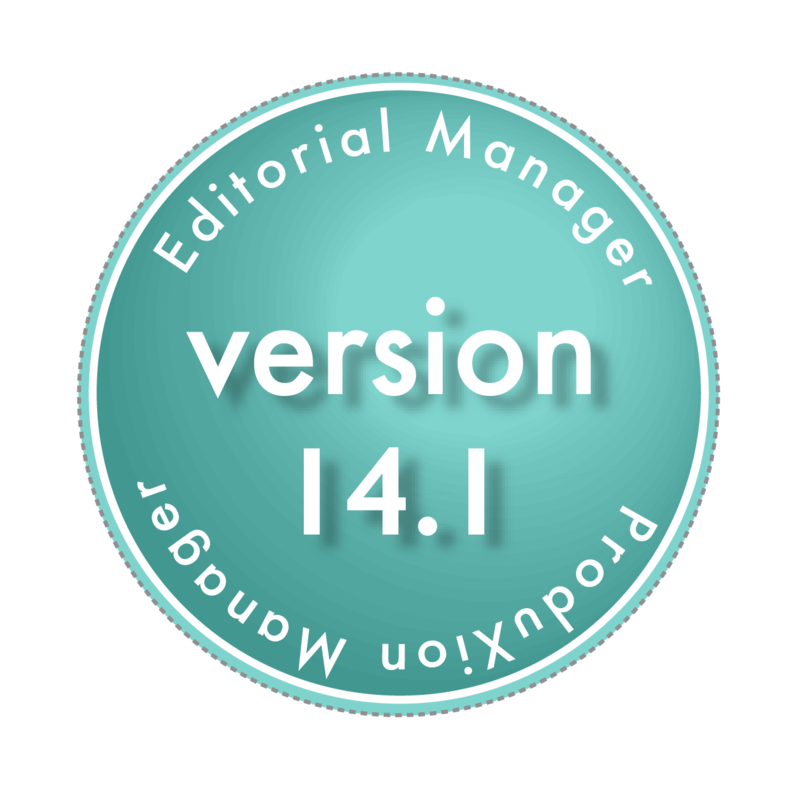 To gain early access to 14.1, contact an account coordinator about joining Beta testing. Aries representatives are participating in industry events. Don’t miss these upcoming talks! Director of Product Management Tony Alves will present as part of the ORCID Peer Review Week webinar on September 14 at 10 a.m. EST. 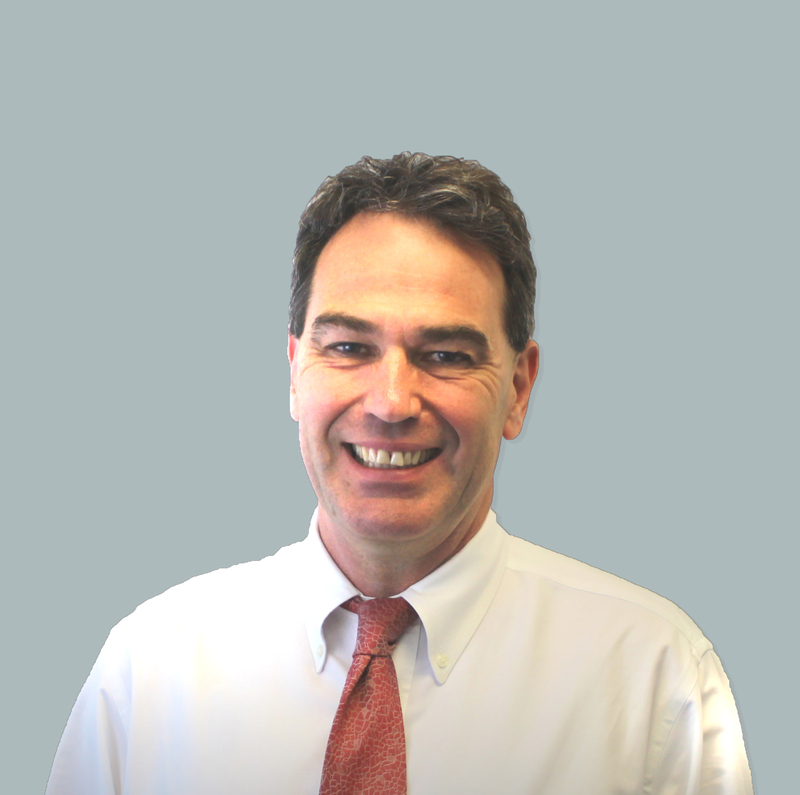 Vice President of Sales and Marketing Richard Wynne will present “How AI Can Streamline the Peer Review Process” on Tuesday, October 17 from 12:00-1:30 p.m. as part of PSP’s Seminar Series on Selected Topics in Digital Publishing. Two new helpful videos have recently been added to the Aries Video Library to help guide EM users to reset their passwords and update their information in the system. Short videos such as these can be an excellent addition to publisher resource pages. If you’re interested in embedding Aries videos as helpful resources for your user community, please feel welcome to reach out!